Attractiepark Slagharen is a Dutch theme park and resort. The park was founded in 1963 and located in Slagharen municipality Hardenberg, Overijssel. 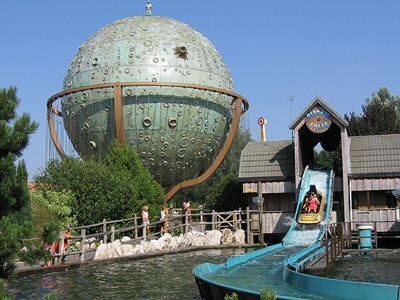 The worldwide name Themepark & Resort Slagharen. This description uses material from the Wikipedia article on Attractiepark Slagharen and is licensed under the Creative Commons Attribution-ShareAlike License (view authors).